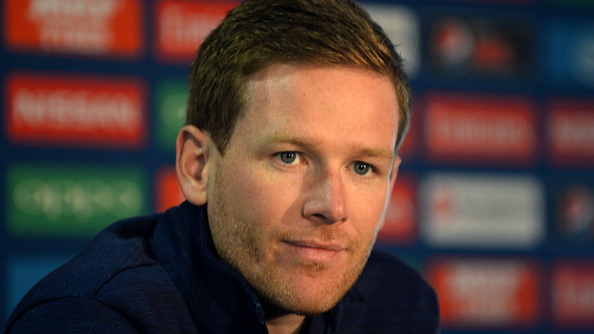 Crane has played 1 Test and 2 T20Is for England. 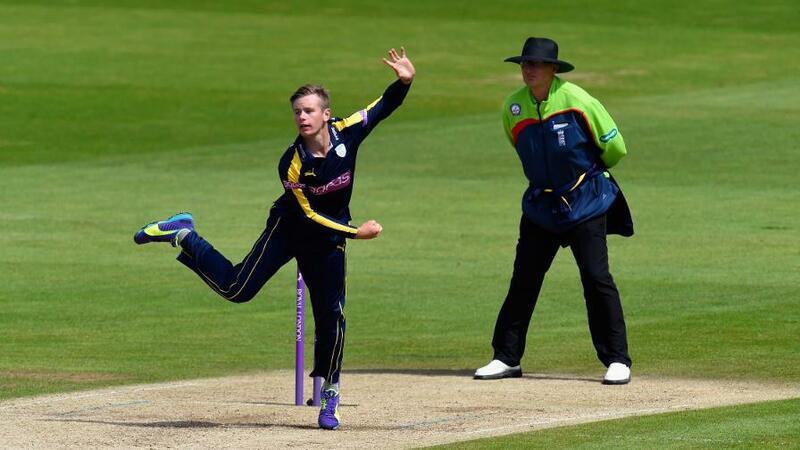 Young leg-spinner Mason Crane has been ruled out from the ongoing English domestic season for Hampshire after suffering from a stress fracture on his back. 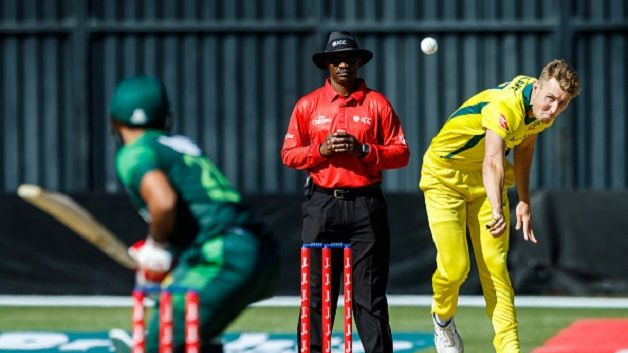 Mason has been fighting a battle with this serious issue for a while, as he couldn't travel to New Zealand earlier this year with the national side after being handed a debut at Sydney in the Ashes away from home. 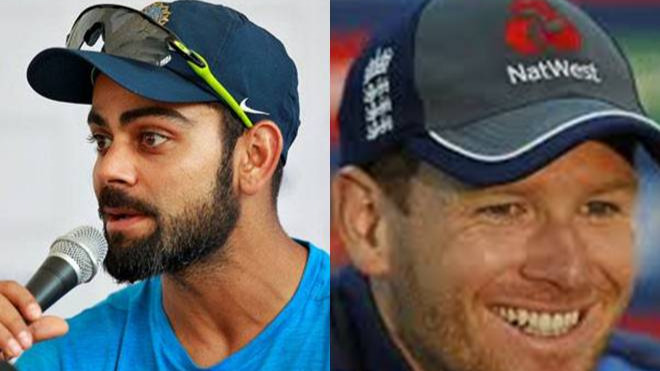 Crane was playing in the Royal London One-Day Cup final against Kent when the pain aggravated and he had to take painkillers to get through the game. He picked up 1 for 53 to help Hampshire win the title eventually. Crane, who is very disappointed about the development, got quoted saying to BBC Radio that "It's heartbreaking I'll miss so much cricket. It's a real shame with the return of the same injury and so frustrating, The injection was purely to get me through the final. It was definitely worth taking those risks for such a big game"
"It's a small risk for one game as stress fractures don't get much worse in one day. It's the build-up over time really." Nevertheless, Crane is optimistic he will make a good comeback next season. He said, "There's no point in getting too down about it. I've just got to try and look forward and try and get fit for next season, There will be a period of rest, initially for a few weeks, and then we'll look at lots of rehabilitation to get back into it and get it right."